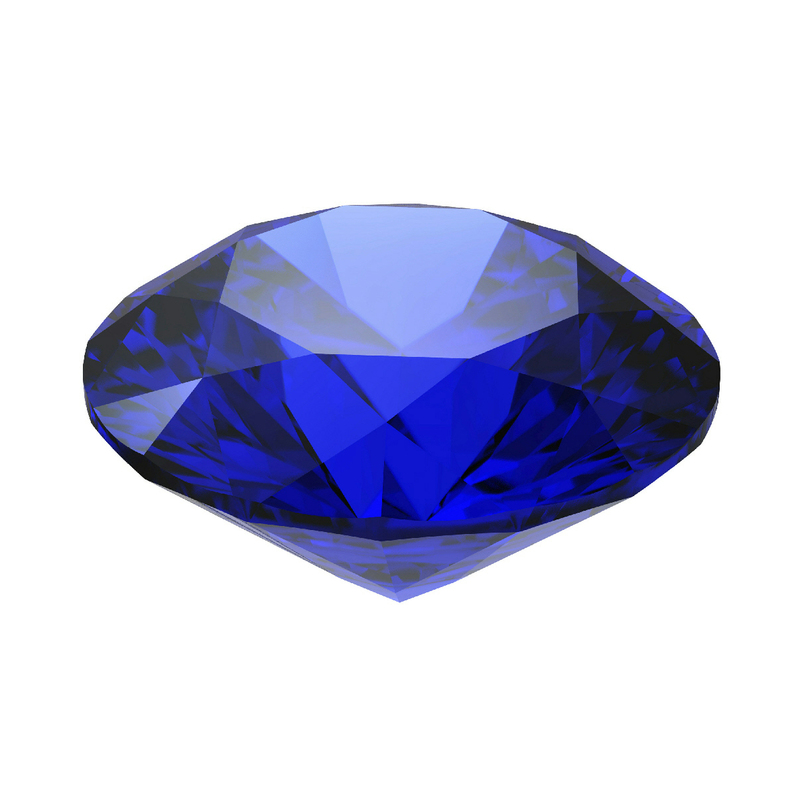 September’s birthstone, the sapphire, has been popular since the Middle Ages and, according to folklore, will protect your loved ones from envy and harm. Medieval clergy wore sapphires to symbolize heaven, while commoners thought the gem attracted heavenly blessings. 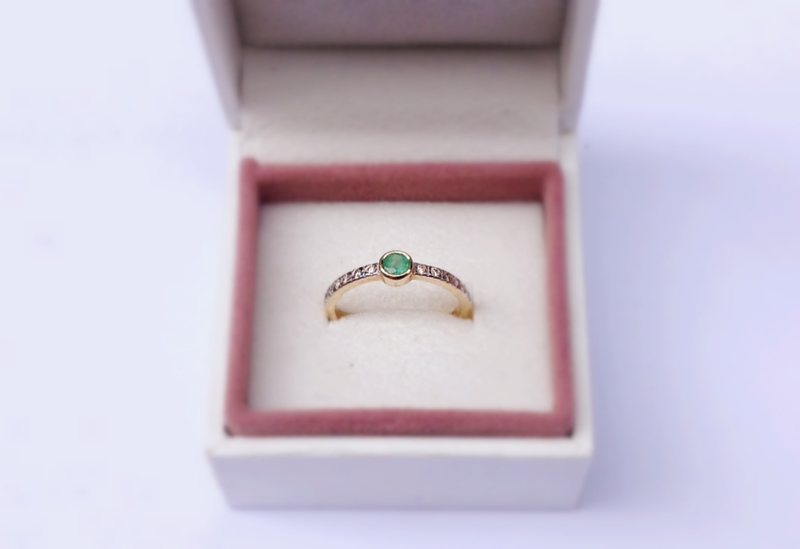 Enter our competition on Facebook and Twitter to win a gorgeous diamond and emerald ring.